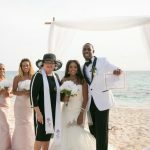 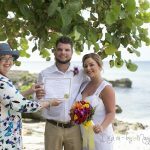 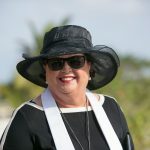 This couple were visiting with family and friends from Washington state, and staying at Christopher Columbus condominiums on world-famous Seven Mile Beach. 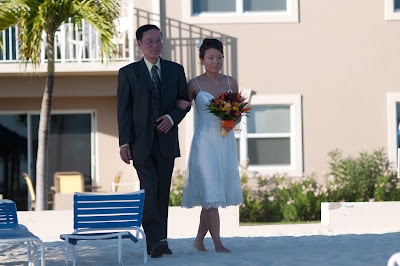 The barefoot bride was given away by her father. 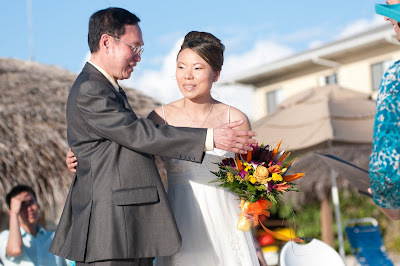 The proud father prepares to shake the groom's hand. 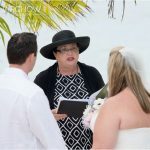 Ceremony by Joy for Simply Weddings, flowers by Tricia's Roses. 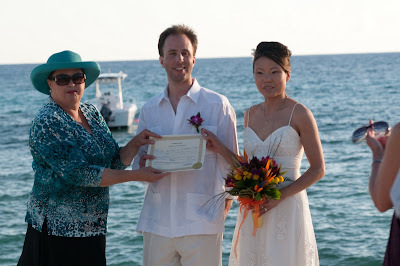 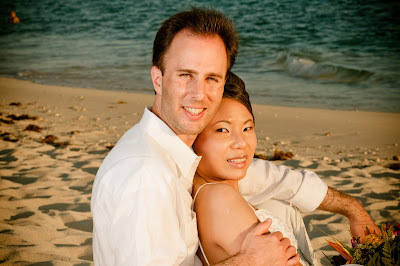 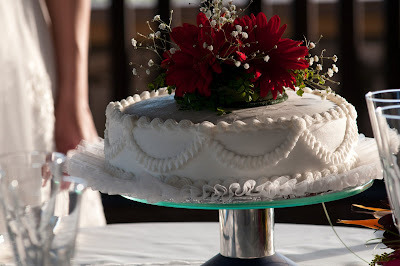 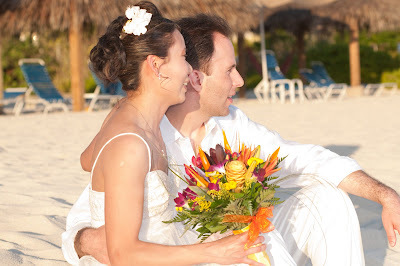 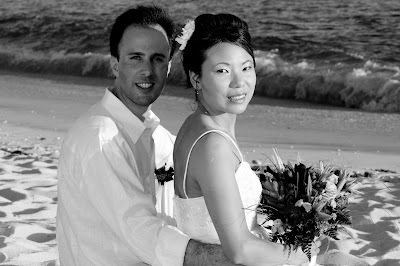 Call me to arrange your own barefoot beach wedding in Grand Cayman (345)5256551 or (345) 9269933.